Last year I wrote 10 posts on Christmas Gifts for photographers, but rather than repost or repeat them you can find them all summarised via the link in the menu bar on the left or click here. This year I’d like to add a couple more items to the list that I’m hoping Santa will bring me. The first are some continuous lights. I’ve used strobes and speedlights for a number of years but until recently continuous lights were either too expensive, got too hot or didn’t put out enough light. 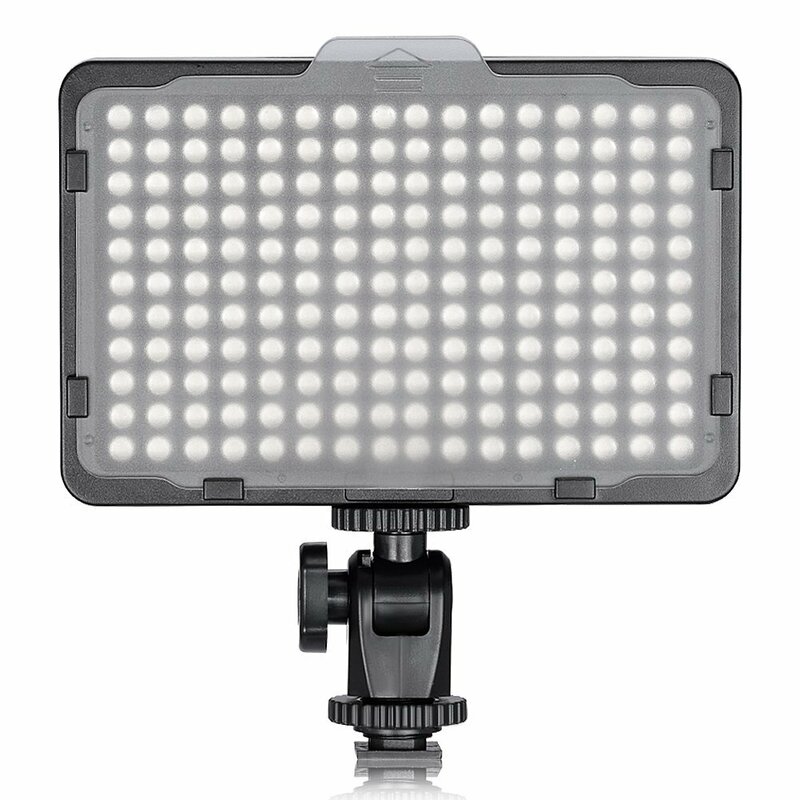 Then I had a play with a light that my daughter bought for her film making and was really impressed, so this year I’ve asked for three of these LED lights. They are a reasonable price, run off rechargeable batteries and have a reasonable run life, the power is variable as is the colour temperature. I’m hoping these will be very useful for food and product shots where you really need to be able to see reflections and shadows before you take the shot. I’m particularly interested in trying them with my umbrella box to see how much light I can get and how soft I can make it. Whether they will work well for portraits is more of a question but I still have my fab Yongnuo speedlights and controller/ trigger set that are really easy to use in that context. The second present is a book written by Chris Marquardt who is host of Tips from the Top Floor, the longest running photography podcast in the World. 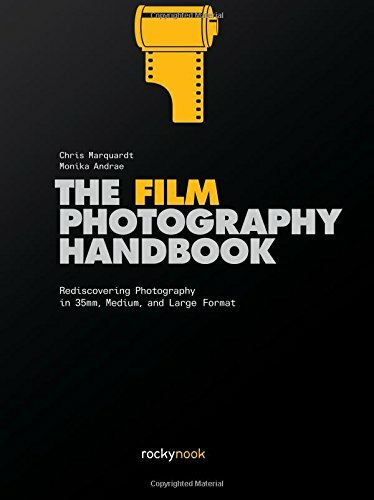 He (and his partner Monika) have written a book called The Film Photography Handbook which sounds right up my street. I have dabbled with film a little bit in recent years, mainly with my Russia Day Lomo camera. I also have a couple of other film cameras with film in that need to be developed so I’m hoping that after reading the book I’ll be able to develop them myself. 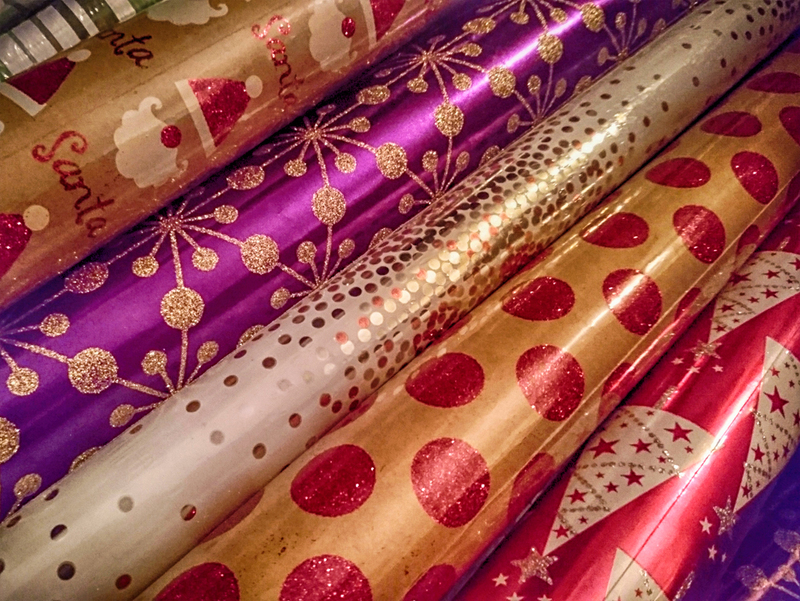 If you have any other ideas for Christmas gifts for photographers do let me know.